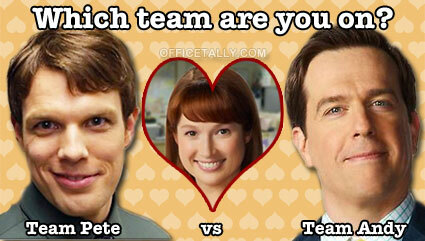 Team Andy or Team Pete? Hulu’s 2011 Best In Show poll is now in its second round, and The Office is up against Vampire Diaries. Vote for The Office to move to the next round!